In the line of several records that the IPO of Alibaba Group Holding Ltd (NYSE:BABA) has broken during its first public offering, the bankers of Alibaba ensured that the e-commerce giant becomes the biggest IPO in the history by raising $25 billion. 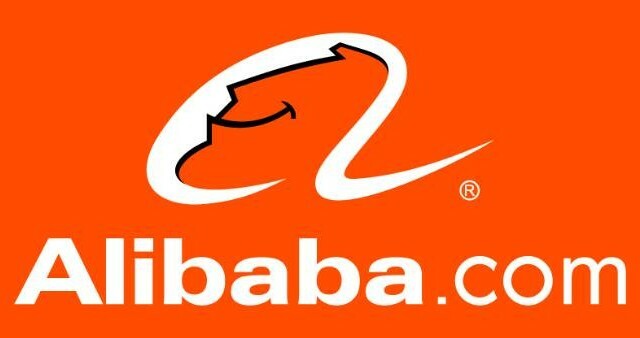 Bankers of Alibaba Group Holding Ltd (NYSE:BABA) practiced their right to trade another 15 percent stocks in the offering. Alibaba received an order of additional 48 million American repository shares from it underwriters. With the sale of additional 15% shares, Alibaba Group Holding Ltd (NYSE:BABA) became the biggest IPO surpassing Agricultural Bank Of China Limited (HKG:1288), which recorded $22.1 billion in sale in 2010. According to a graphic representation from Bloomberg, Alibaba Group Holding Ltd (NYSE:BABA) was the biggest U.S. IPO raising $25.08 billion with a first-day increase of 38% in its share price. The e-commerce giant has surpassed Visa Inc (NYSE:V), General Motors Company (NYSE:GM), and even Facebook Inc (NASDAQ:FB) in the process. It was an excellent transaction for the bankers, as all the major bankers made up to 15.7% of the total $300 million in fees including banks like Credit Suisse Group AG (ADR) (NYSE:CS), JPMorgan Chase & Co. (NYSE:JPM), Goldman Sachs Group Inc (NYSE:GS), Deutsche Bank AG (USA) (NYSE:DB), Morgan Stanley (NYSE:MS). Citigroup Inc (NYSE:C) had 7.9% fees to its account from the deal. Earlier, Jim Cramer included Alibaba Group Holding Ltd (NYSE:BABA) is his three biggest IPOs of the year stating that he was impressed by the founder, Jack Ma, and the shares are quite cheap at their current price.